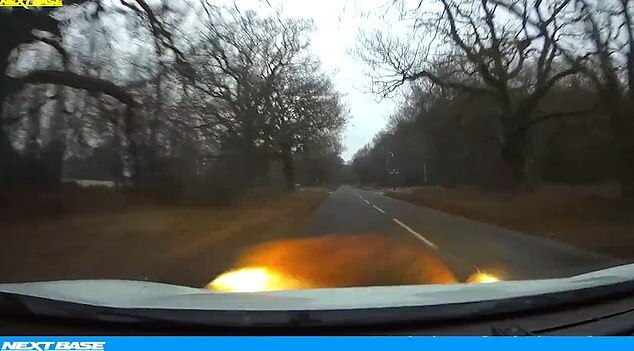 This is the moment a driver slams into a huge wild boar in the Forest of Dean, leaving his car’s bumper with big damage worth £5,000. 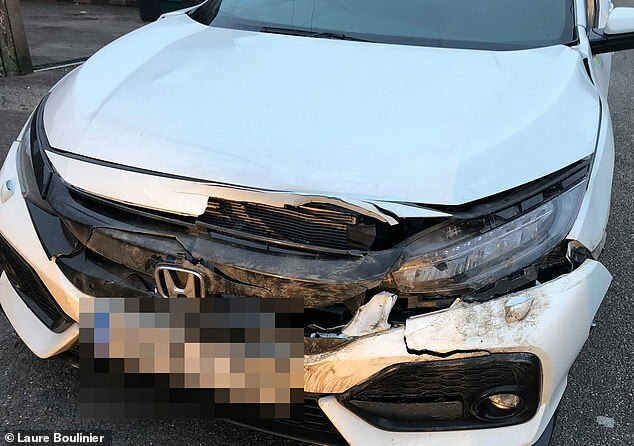 Footage shows the car driving on the road, when the wild boar quickly runs across the road and hits the car’s front bumper. 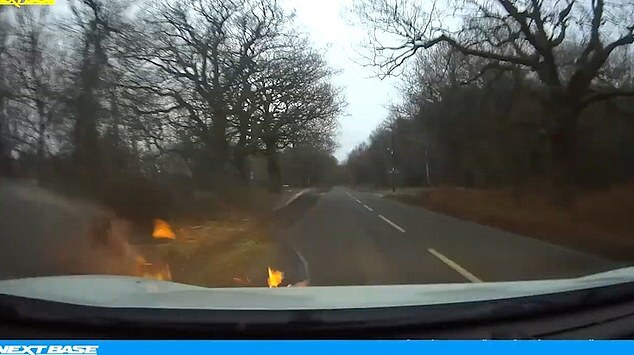 The incident happened in the Forest of Dean, in Gloucestershire, where the boar population is the largest in England and is continuing to grow. Just before the animal runs on the street and the violent collision takes place, three cars can be seen driving in the opposite direction. 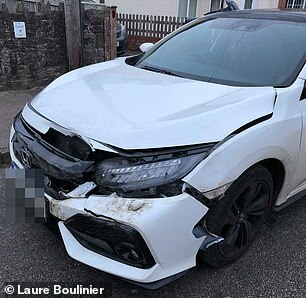 The 18-stone boar walked off fine after the violent impact, but the car’s bumper was destroyed. 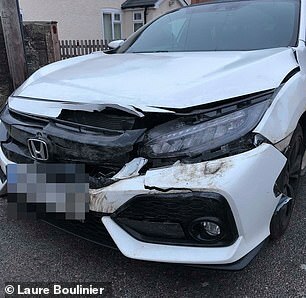 The huge damage caused by the impact with the animal is worth about £5,000. Wild boars were once common in England before being hunted to extinction about 300 years ago. Small populations of wild boars have become established again in the wild in recent years after being released from farms. Wild boars are strong and large animals, that can move very fast despite their size. They have poor eyesight but a keen sense of smells, according to Forestry England. The original population was established near Ross-on-Wye during the 1990s. In 2004 a group of around 60 animals was released and it is believed that by 2009 the two populations had merged. Male boars tend to be seen alone and can grow to a significant size.